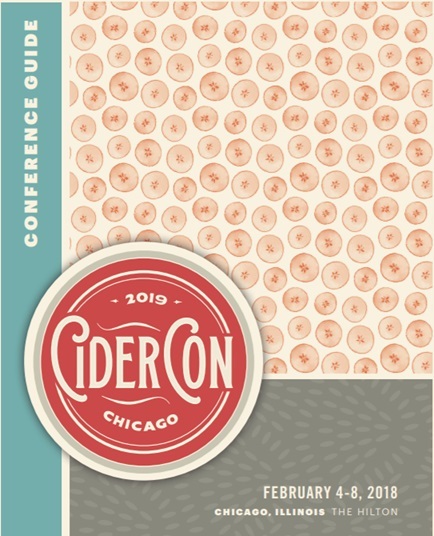 Sean and I are SO EXCITED about Cider Summit Chicago which is put on by SBS Imports and the Seattle Beer Collective. This year’s event will take place on Saturday, February 27, 2016 in two sessions – 11am-3pm and 4pm-8pm in the Grand Ballroom at Navy Pier. Cider Summit Chicago is presented by Binny’s Beverage Depot and will once again benefit Heartland Alliance and The Great Lakes Cider & Perry Association. The owners and cidermakers will be on hand to inform and guide guests through the samplings which will be available in 4-ounce portions. Cider Summit will feature over 140 ciders including regional favorites and international classics from countries such as England, Scotland, France, and Spain. The event will also feature specially selected food pairings, a new Cider Cocktail Lounge hosted by The Northman (which is opening just in time for the Cider Summit) and Woodford Reserve, and an event store featuring Cider Summit t-shirts and other merchandise. 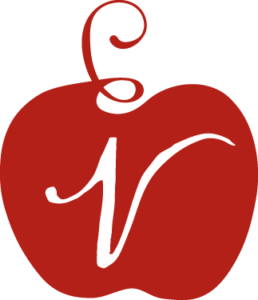 Another new feature at the 2016 event will be the Fruit Cider Challenge sponsored by Oregon Fruit Products. Several of the participating cideries will produce pilot batches specifically for the event. 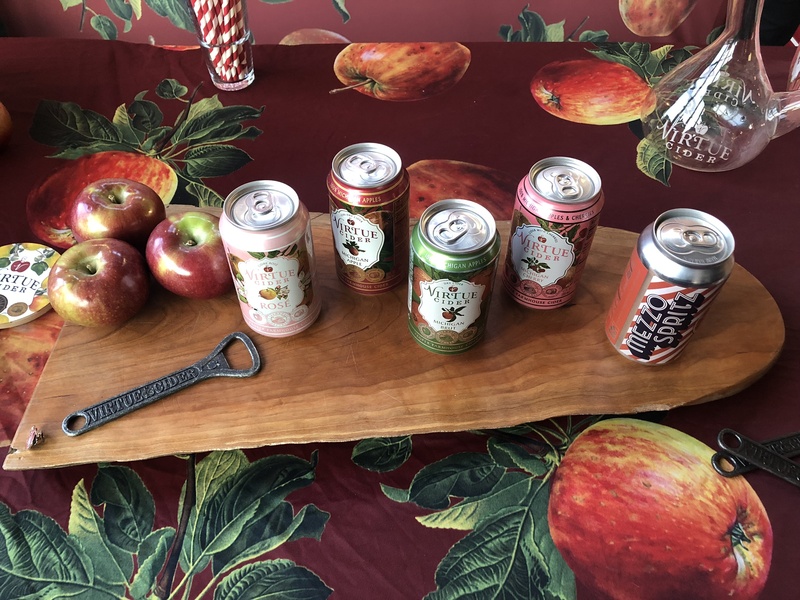 Consumers will vote for their favorite during the festival with the winner of the first annual Fruit Cider Challenge announced at the conclusion of the event. All tickets will be sold in advance online via CiderSummit.com. General admission tickets include a souvenir tasting glass, 8 tasting tickets and a $1 donation to Heartland Alliance. Those may be purchased for $30 through 1/31/16 and $35 thereafter until sold out. A limited number of VIP tickets are available for $40 and include express entry and two additional tasting tickets. Designated driver tickets are available for $5, and include a bottle of water. These are available as a walk-up purchase on event day only. A separate ticket is required for each session. The event is strictly 21 and over – no exceptions. For those seeking to utilize public transportation, Chicago Brew Bus will provide shuttle service starting at 10:30am between the Blue Line Grand stop, Red Line Grand-State stop, and Navy Pier throughout the day. CTA buses also run directly to Navy Pier. Onsite parking is available in the Navy Pier garages. Cider Summit is presented by Binny’s Beverage Depot, along with supporting sponsors The Northman Cider Bar, Woodford Reserve, Oregon Fruit Products, Hotel Palomar, Chicago Brew Bus, and Louis Glunz Beers. Media support is provided by Chicago Reader and WBEZ Public Radio. 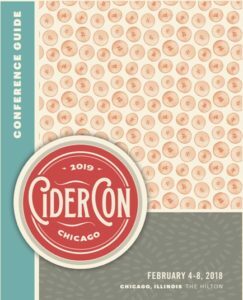 More information is available at: www.CiderSummit.com.